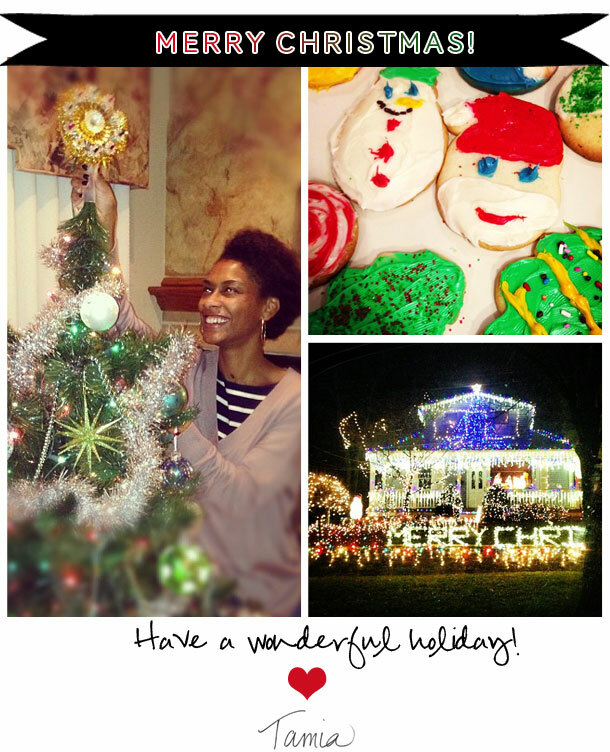 The Style Sample | Cincinnati Photo & Brand Stylist | Merry Christmas! LOVE your style! It’s a bit of an elegant lady, combined with a smart hipster!